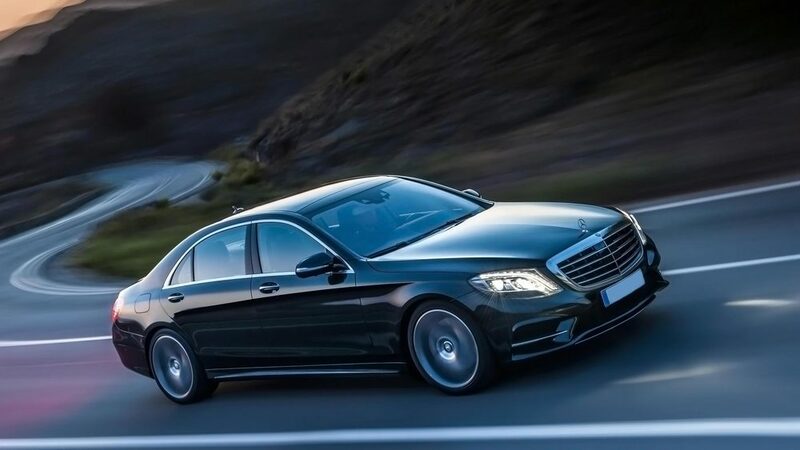 Driver with car service rental form ECPC is organized and realized in Rome Italy and all national and European territory delivered to a various tipe of service : airport transfer ,city tour. excursions . You can chose from a large variety of vehicles: luxury sedan or ExtraLuxury, Minivan and Minibus up to 8 passengers.Remember the service is valid on Italy and/or European territory. En:About firearms regulation on European territory for Private Security Company.